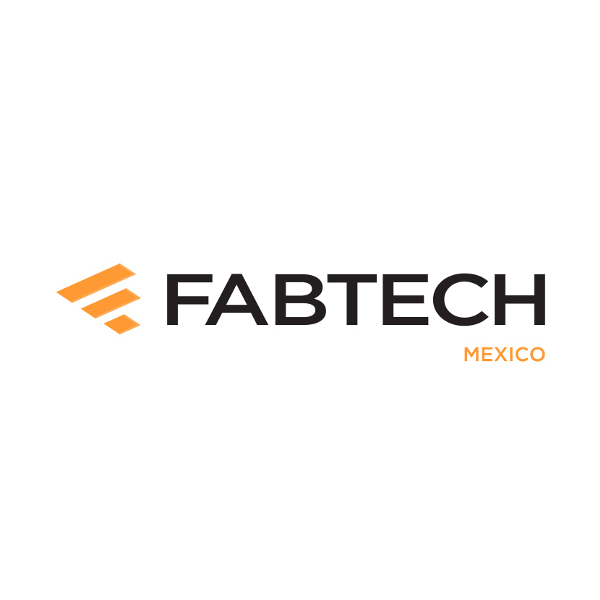 Join thousands of industry professionals this May at FABTECH Mexico. The event will be held at Centro Citibanamex in Mexico City in conjunction with the already established AWS Weldmex and Metalform Mexico. The combined event continues to be the primary gathering for leading metal manufacturers in Mexico and will bring together 575 exhibitors and cover more than 140,000 net square feet of show floor. Over 13,000 attendees from Mexico and South America will converge on the Centro Citibanamex to find solutions, network, learn and experience first-hand the latest innovations in the metal forming, fabricating, welding and finishing industries. For information about exhibiting in the metalform pavilion, contact Doug Trout, exhibit sales manager, at 800-541-5336. Reserve your space today and position your company for success.